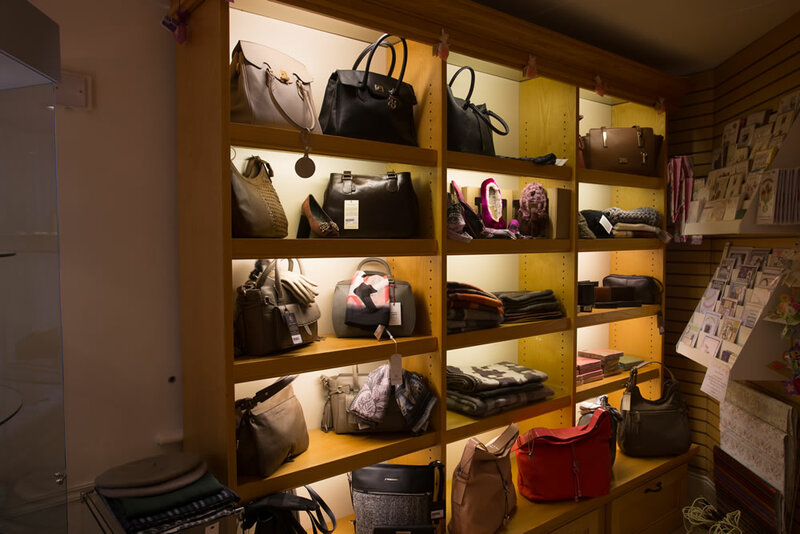 The Lodge offers you the complete shopping experience. Situated in the heart of the Vale of Clwyd, this atmospheric gate house of the 16th century Llanrhaeadr Hall is the perfect backdrop for you to enjoy browsing your favourite fashion labels and mother of the bride dresses. 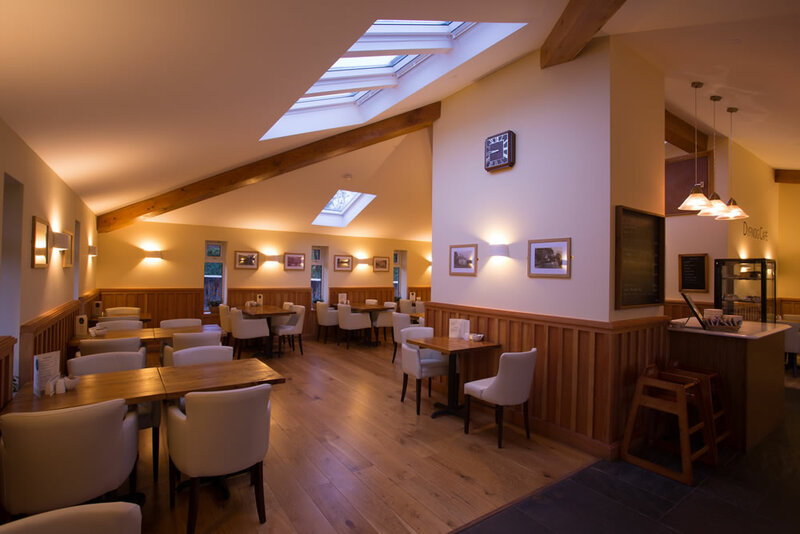 The Lodge is the antithesis of impersonal shopping centres, crowded department stores and parking problems; here you can make use of our free car park, enjoy a welcoming pot of tea and a selection of home-made cakes in our ‘Café Dyfnog’, before leisurely browsing the two floors of fashion. 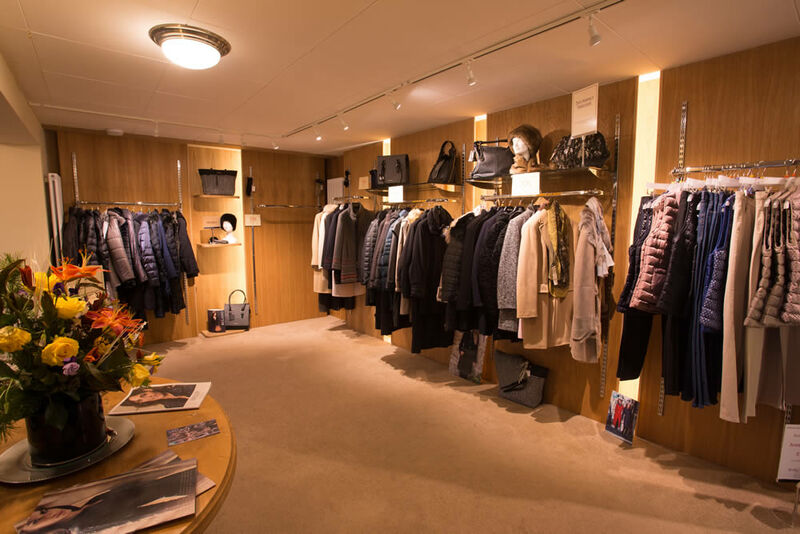 A ‘personal shopping’ experience is provided by friendly and helpful staff, whether you are looking for smart daywear or something for a special occasion such as mother of the bride dresses.